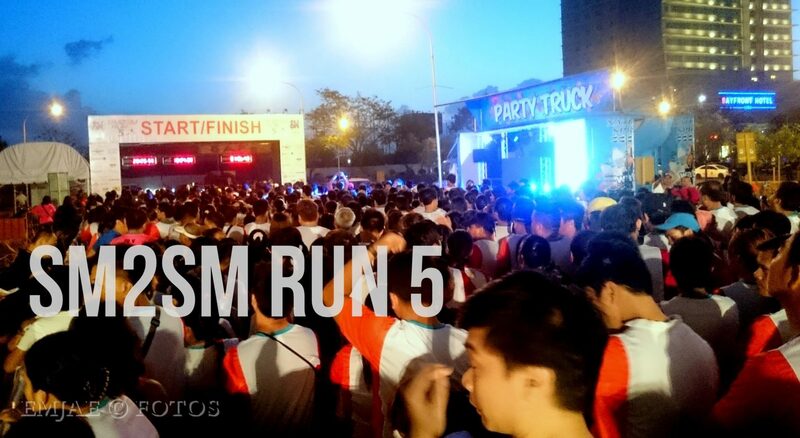 The SM2SM Run Year 5 last February 22, 2015 was a big success. 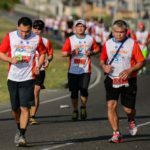 It was my first time to participate such event and my first run of the year too. Finally, I got to hit the road again after a year. 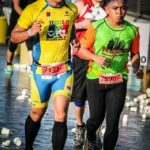 With over P500,000 in cash prizes, the SM2SM Run is the biggest running event outside of Metro Manila and is becoming to be one of the anticipated running events in Cebu. 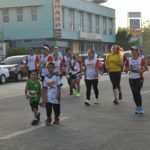 For the record, I am not (yet) a running enthusiast so I joined the 6K category only since I did not have much time to jog and condition myself for the 12K and 21K. It would have been sweet to receive a finisher’s medal as a reward. 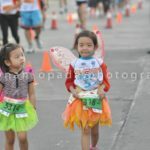 Still, I was excited to gauge myself after having 2-3 morning jogs prior to the event. Runners warming up to the beat. I arrived in the SM Northwing parking area around 15 minutes before the gunstart for the 21K category. I immediately headed to the starting line and brought out my phone camera to take a video so it’s not the best of quality. There were fireworks at the signal of the gunstart. After 15 minutes, it was time for the 12K category to commence. Overall, the event was very successful and beneficial. 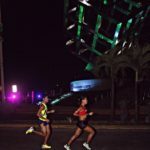 Runners were able to engage in a healthy lifestyle and at the same time help the foundation supported by the event.